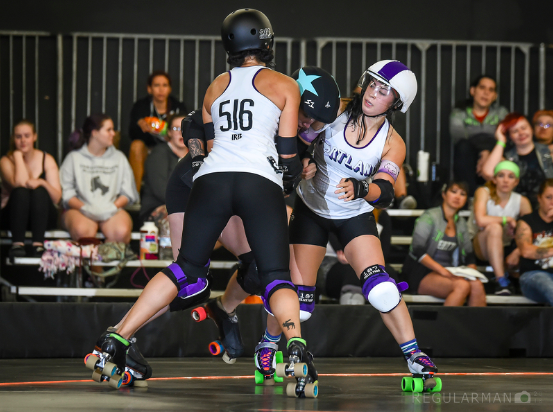 Portland, OR – The Rose City Rollers’ Axles of Annihilation (AoA) head off to Dallas, Texas, this week to compete in “Go Big or Go Home,” roller derby’s B Team championship tournament. AoA are two-time champions, having come out on top in tournaments in Atlanta, Georgia, in 2016 and in Tampa, Florida, in 2017. AoA is one of the Rose City Rollers two competitive travel teams; the other being the two-time international champions Wheels of Justice. Despite being defending two-time champions themselves, AoA enters “Go Big or Go Home” as the number 2 seed; the team’s last loss was in April, 2016, to Denver Roller Derby’s Bruising Altitude. The team extended its undefeated streak this year after playing in Angel City Derby’s “May Day Brawl-B-Q” tournament; a bout with the Rat City Rollergirls’ Rain of Terror; and in Rat City Rollergirls’ “Rust Riot” tournament. While it’s too late to catch AoA compete at The Hangar at Oaks Amusement Park this year, “Go Big or Go Home” will be broadcast on WFTDA.tv.  Additionally, many of the team’s skaters on the team compete on Rose City’s home teams, which will have exhibition bouts throughout the fall. If you want to see what some of the best roller derby in the world looks like, visit Rose City Roller’s website to purchase tickets for upcoming events.